Home Rental Center & Sales Co.
Home Rental Center & Sales Co. is more than just a "rental yard" it is a community rental center. Our inventory is determined from our customers needs. We help our customers solve problems and complete jobs with the right rental tool. Home Rental Center & Sales Co. specializes in general tool rental, light contractor and party & special events equipment. 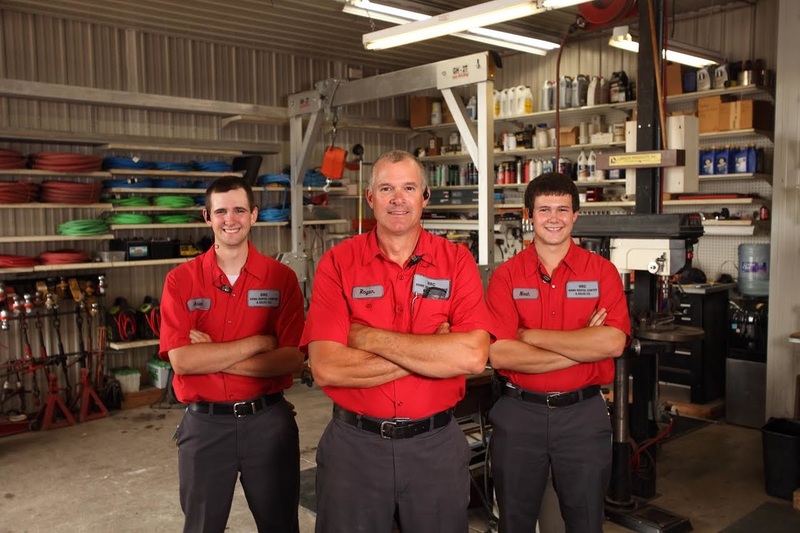 We are a servicing dealer for Stihl, Toro, Dixon, Briggs, Kawasaki, Honda, and Kohler. Rental Rates: All charges are for the time out. Not time used. Deposits/Identification: A valid Iowa drivers license or ID card is required for all rentals. Some equipment rented may require a major credit card. Cleaning Charges: All equipment is received in a reasonably clean and ready use. Items must be returned in clean condition or additional cleaning charges will be applied. Reservations: All reservations are prepaid in advance and non refundable. Delivery: Charges are for deliveries and pickups at curbside, commercial loading docks and residential garages. Additional charges are assessed for any non curbside deliveries and for any setup or tear down based on time taken. Cancellation Policy: Events that are postponed or rescheduled will be taken on a case by case basis. © 2008-2011 Home Rental Center.